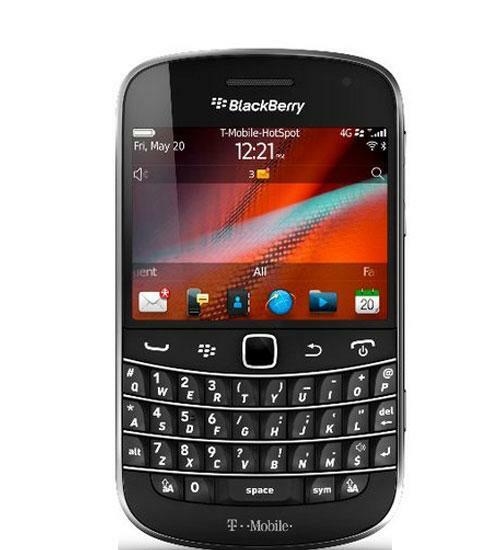 The slim BlackBerry 9930 offers a 2.8 inch capacitive touch screen display along with the widest QWERTY keyboard available on BlackBerry. The BlackBerry Bold 9930 is a global phone, featuring a 5 megapixel camera with 720p HD video capture, Wi-Fi, integrated GPS, full HTML web browsing and 3G data speeds. It's that time again! Aaron does a dogfight between the BlackBerry Bold 9930 and HTC EVO 3D, two high-end smartphones on Sprint. RIM's back in the spotlight with three new smartphones - one of which is the BlackBerry Bold 9930. After a long delay, RIM's back in the game with three new handsets - one of which is the BlackBerry Bold 9930. Aaron puts the BlackBerry Bold 9930's 720p HD camcorder to the test in the Charlotte area. Finally, a new BlackBerry! Aaron unboxes the BlackBerry Bold 9930, which was shown off at BlackBerry World earlier in the year.